MN Lynx are in the Playoffs again trying for their third Championship in 4 years! 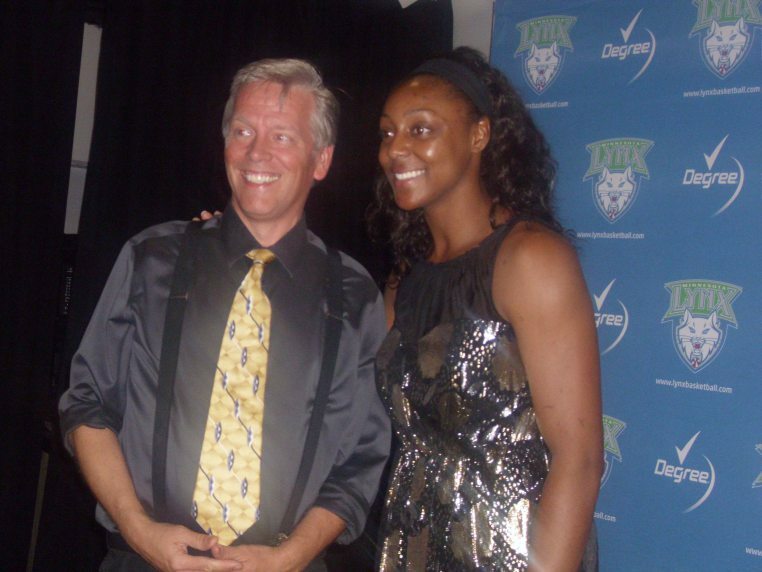 I was invited to entertain the Lynx team two different years. Once I enjoyed presenting magic after the game for a crowd on one side of the auditorium while they waited for players to come out for a special event. 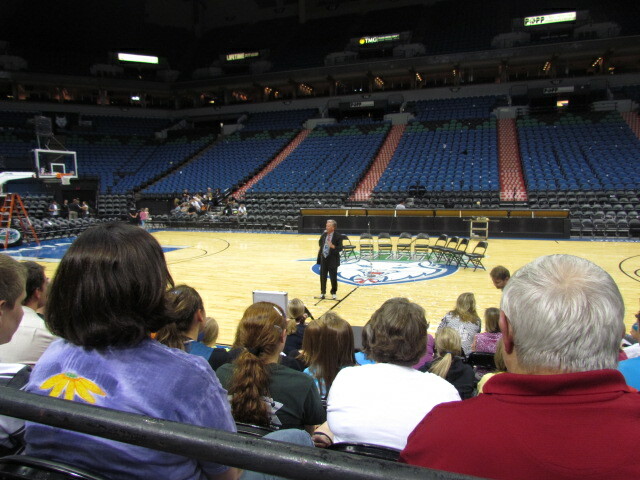 It was fun doing magic after a Lynx Game before the players come out to speak. Monica Wright and team have had a great run! Go Lynx!!! !